Today is the cover reveal for Stay (Bleeding Stars #5) by A.L. Jackson. I am excited to share this cover with you today and I already have this book on my to-read list. 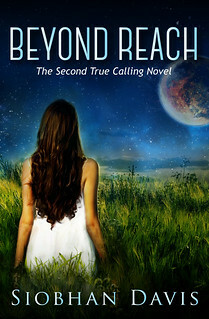 In this post there’s a short excerpt, a teaser of the book and a giveaway. 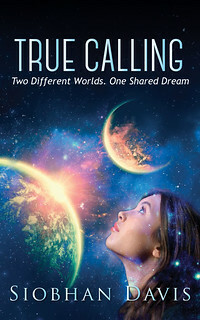 I’m delighted to be participating in the Indie Love Event being organised by Debdatta of http://b00kr3vi3wtours.blogspot.in The event is all about showcasing Indie Authors and their work, and I’m honored to have the opportunity to showcase my exciting YA Science Fiction/Dystopian Romance series – True Calling. 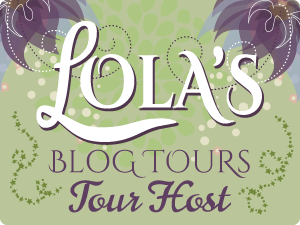 True Calling By Siobhan Davis | Blog Tour | Interview | Excerpt. Thanks to Kim Gailey of Superbookgirl13 blog for her fab blog interview – you asked some awesome questions! Check it out and enter her giveaway to receive a free copy of #TrueCalling.